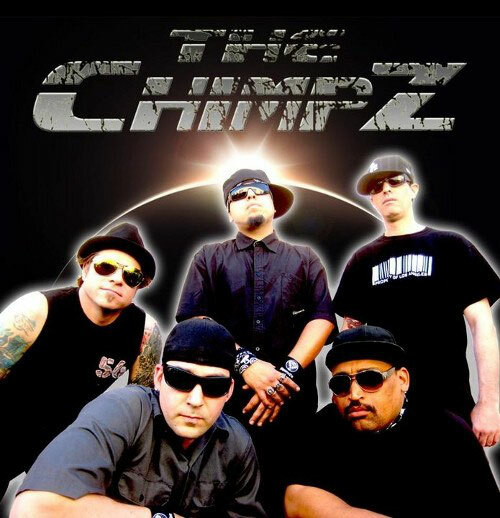 American band The Chimpz has been playing in different bands on the Los Angeles circuit. They have been touring consistently for a couple years playing shows including Uproar Festival, Seattle Hemp Fest, Orange County Fair, Lane County Fair, Whiskey a Go Go, House of Blues, and other great venues. They have played with Disturbed, Avenged Sevenfold, Stone Sour, Hellyeah, Halestorm, Airbourne, Adema, Bionic Jive, Josh Todd, Silent Civilian, Prom Kings, and LA Guns. 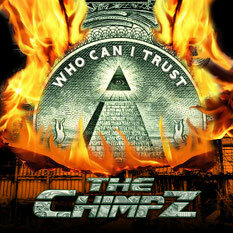 The band has released the new EP "Who Can I Trust" which was recorded and produced by Ryan Greene (Bad Religion, NOFX, Megadeath) on November 11th 2012. It's now available on amazon.com and cdbaby. As you can hear their songs The Chimpz has a wide range of influences including punk rock, heavy metal, hard rock and hip hop. They have songs featured on MTV, hit TV show and internet radio show. Also they have been interviewed ESPN Action Sports and have a full page ad for their sponsor Anarchy sunglasses. These guys are awesome! Great Hollywood band!